The kitchen is where home comes together. The early morning coffee looking out over the views or landscape. Dinners with the family. Chit chatting while fixing meals. Everyone tends to gravitate towards the kitchen with get together’s. 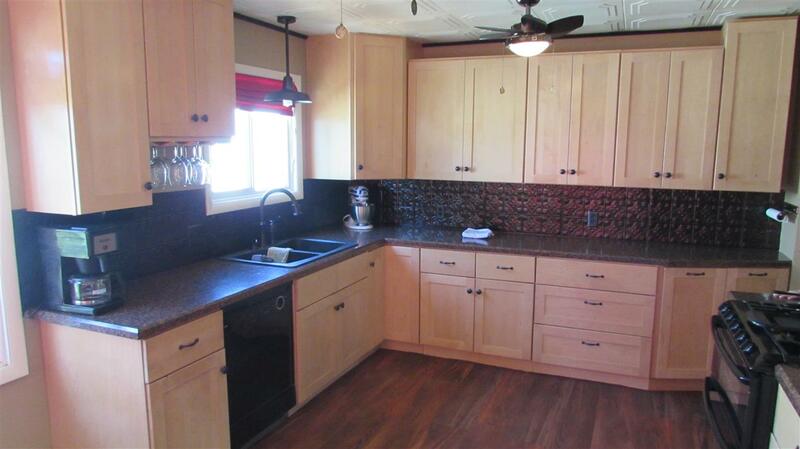 This wonderful 3 bedroom 2 1/2 bath home offers up a very special kitchen area. 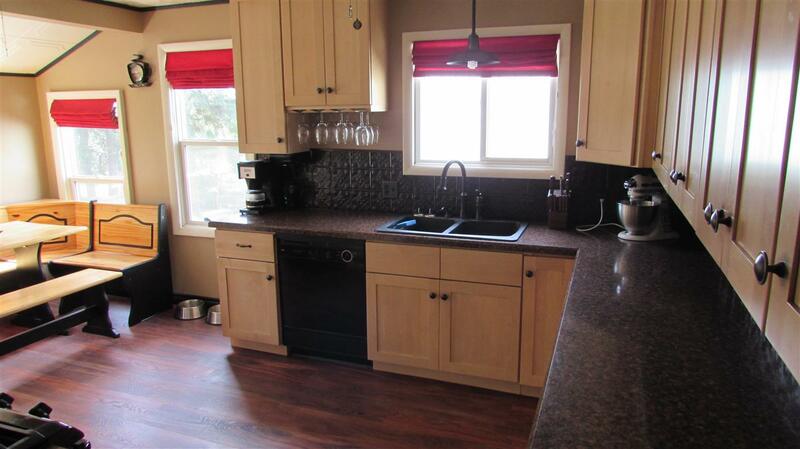 Remodeled with counter tops, cabinets, custom vent fan cover, back splashes. 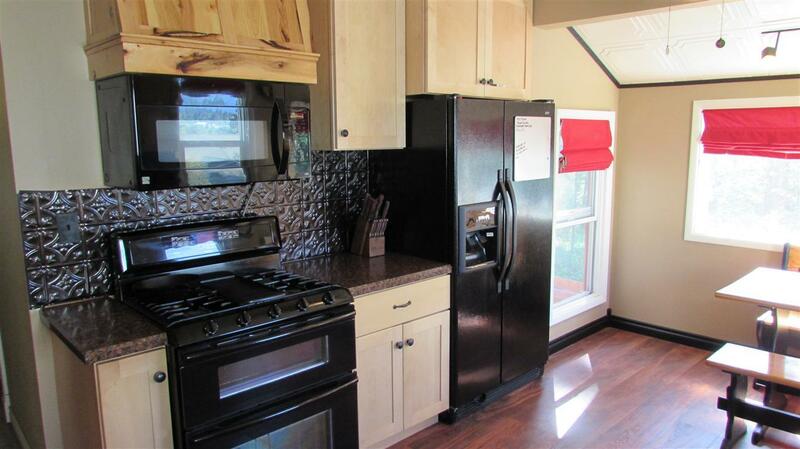 Newer appliances with cook top and double oven. 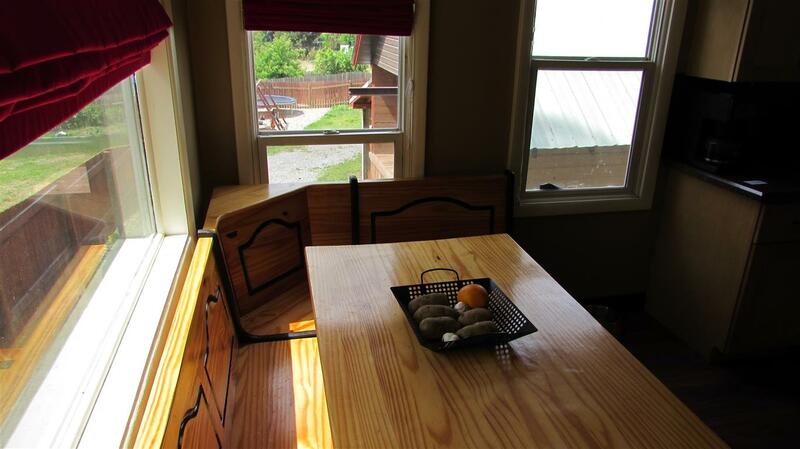 Views from the kitchen nook area to the mountains beyond past the back yard. While the kitchen is a special area, this home offers so much more. 1,800 sq. ft. on 2 levels. 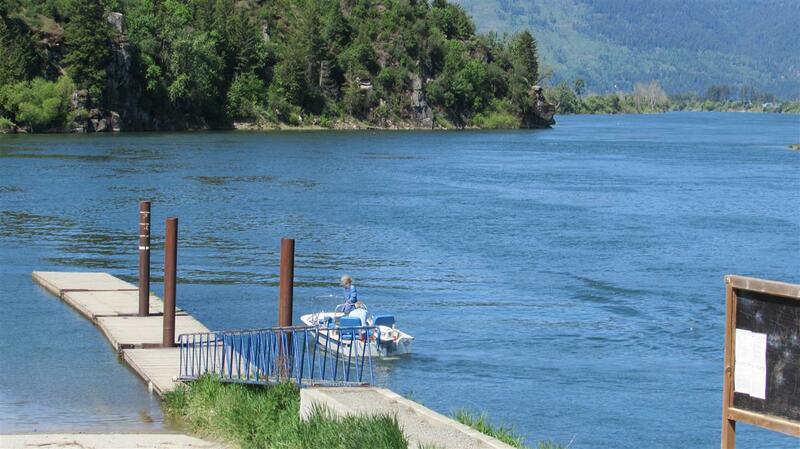 Large 1/3 acre lot conveniently located near hospital, boat launch, river, downtown Bonners Ferry. Large insulated shop with 220 wiring. 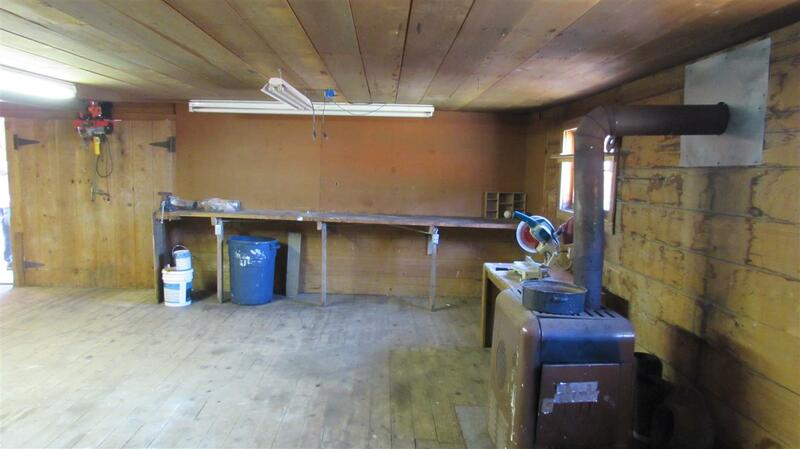 Wood burning stove and separate enclosed area within the 26×36 shop of approximately 13X13. 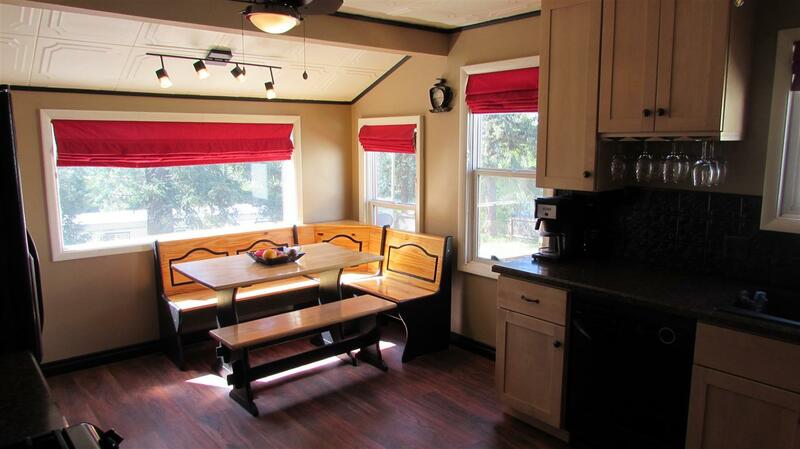 Lower level offers huge master bedroom area with separate bathroom from 1 1/2 baths on main level.